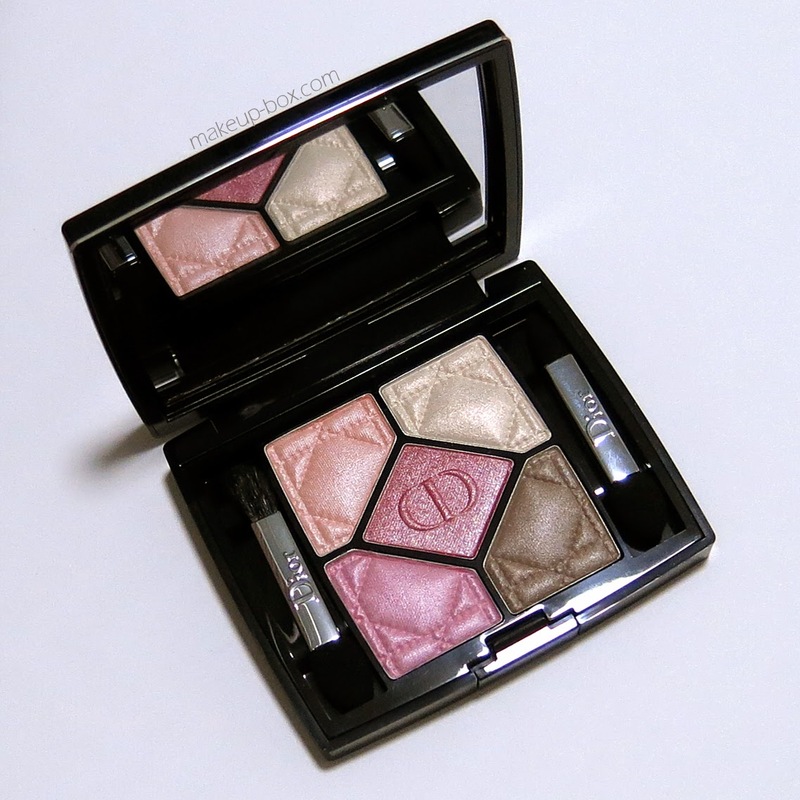 The Makeup Box: Dior 2015 Diorsnow Collection: A few picks! Every year, Dior launches a special Asia-exclusive collection under their Diorsnow line. Born of a skincare line targeted at skin-brightening for the paleness-obsessed Asian market, the line eventually expanded to include a foundation line, brightening powders, and then exclusive limited edition makeup collections. Typically, these collections are not seen in the West, except occasionally in collaboration with malls like Nordstrom's as temporary exclusives. If you've never seen any of these items before and you're thinking of buying on eBay or through online sellers without being able to swatch and try them in person, then there are few things you might want to remember. The Diorsnow collections are primarily targeted at East Asians who not only prize fair skin, but also tend to have pale to medium skin tones in general. The makeup colors that are born out of the line cater to the Asian consumers who often steer away from strong, dramatic colors. Most of the eye palettes come in soft, pastel tones, and are short of strong definer shades for the lash line and socket. 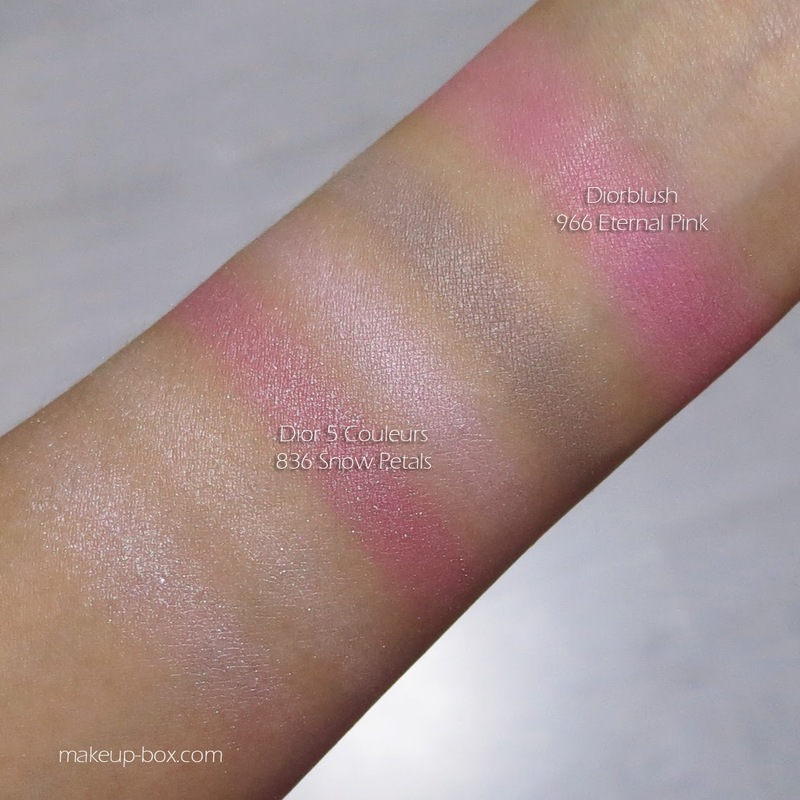 The blushes and powders can often leave a bit of a cast on darker skins. If you want strong dramatic rich colors, or if you have darker skin, this might not be the collection for you. That said, the items are usually gorgeous and something Dior Addicts keep an eye out for each year, just for the collectible value. The star product of the collection this year is the Les Neiges de Diorsnow Colour Correcting Radiance Powder in 001 Rainbow (or what everyone is simply calling "Diorsnow Rainbow"), which is designed to mimic the effect of light bouncing off fresh snow up onto the face. 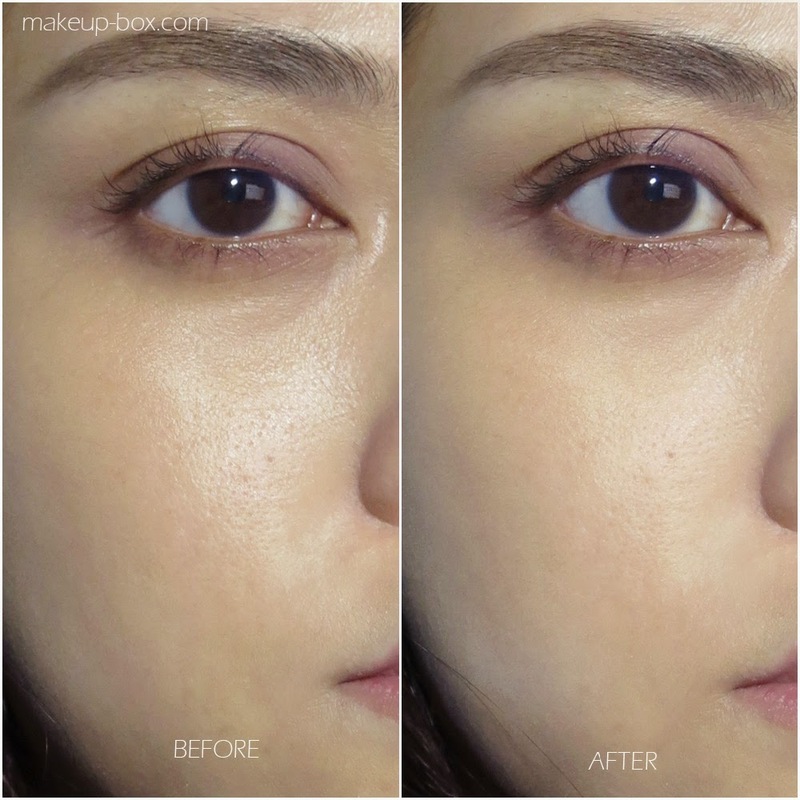 Besides correcting unevenness and sallowness, I was actually quite surprised that it managed to really blur pores and fine lines exceedingly well. In fact, the powder makes my skin surface look retouched. Besides looking more luminous and even (little veins and some redness is diminished), the most amazing thing is it mattifies and makes pores so much less visible, without looking flat or dull. I had initially thought it would be like Guerlain Meteorites, but this is honestly a much better investment in my opinion, since Guerlain has the color corrective properties but not the texture/flaw-blurring effect. Sadly though, if you have tan to dark skin, this WILL leave a bit of a cast on your skin especially if you take pictures in strong lights. That's simply caused by the reflective property of the pigments. Otherwise, it's fantastic and definitely the first item you should check out from the collection. 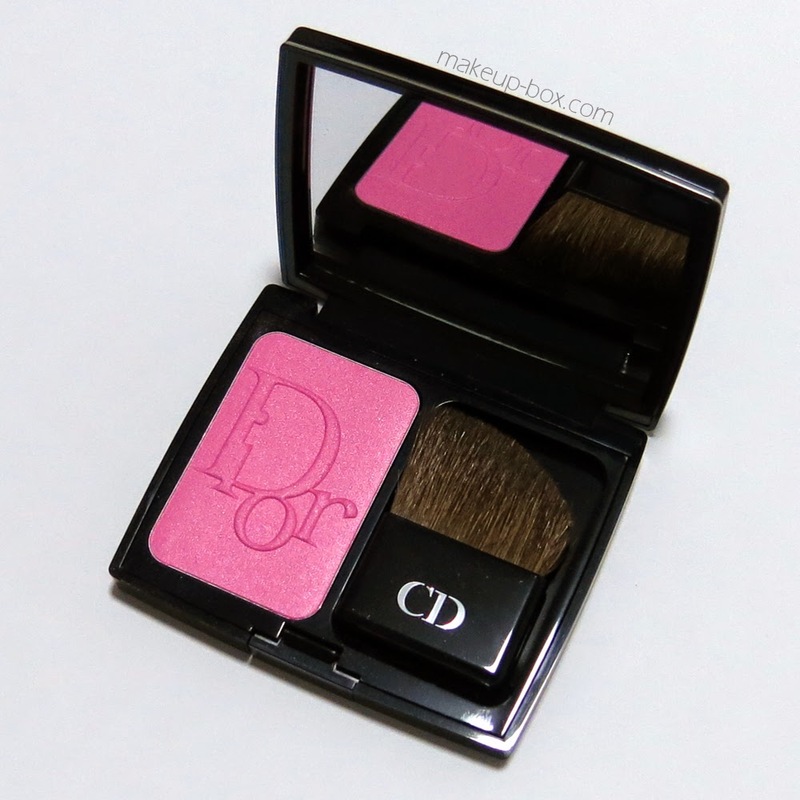 Another item I'm really enjoying is Diorblush 966 Eternal Pink. This looks super bright in the pan, but it's like a warmer version of Chanel's Joues Contraste in Ultra Rose. It goes on much softer and sheerer, and you can build it up. 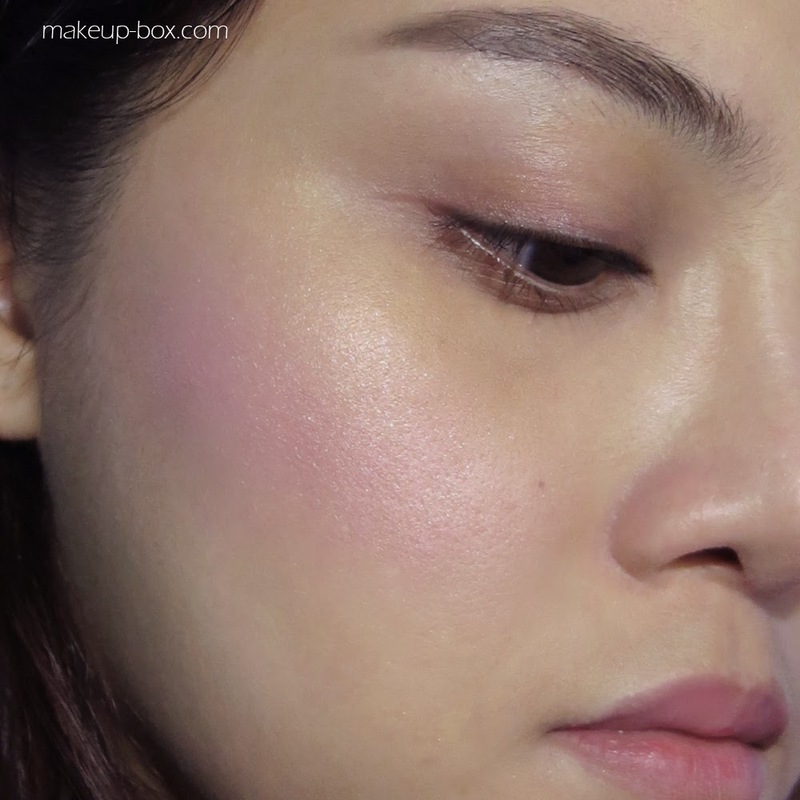 This blush is actually very iridescent and quite a light bright pink. I would sweep it quite high along the cheeks so the product catches the light and does double-duty as a soft highlighter. Don't feel that it will be too strong and saturated if you are pale. This is after all a Diorsnow product. It actually works better on lighter skins in my opinion, because for darker skins, it can leave a cast. 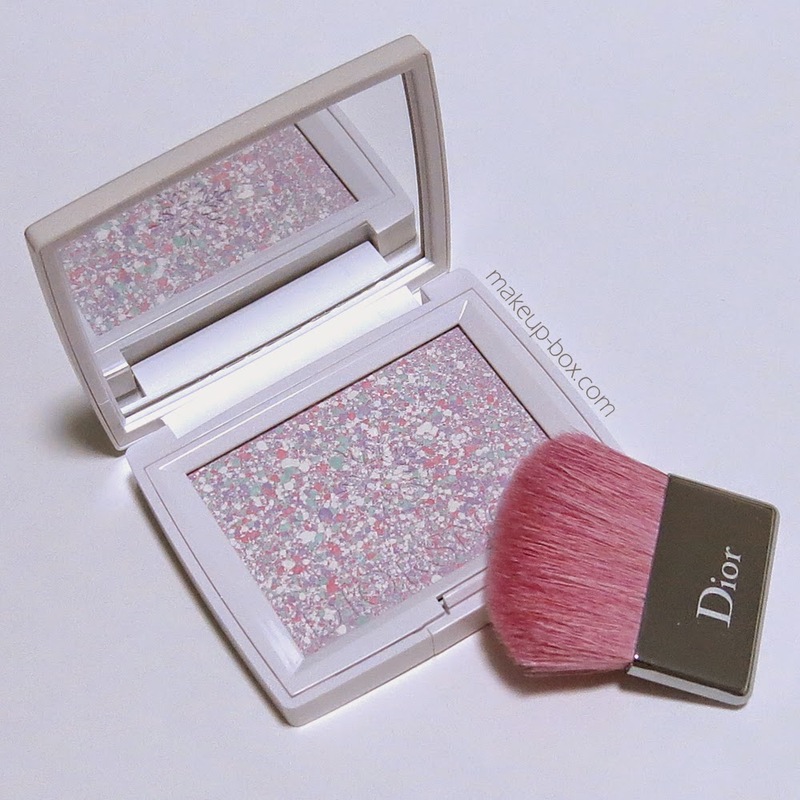 The texture is gorgeous and more finely milled than many other Diorblushes I've tried. There are 2 eyeshadow palettes in the collection; one a petal pink grouping and the other a pale blue and charcoal set. My preference was for the softer, warmer palette simply because I'm really not into pale blue. If you need definition though, I would recommend the blue palette over the pink, because it at least has one darker shade. 836 Snow Petals has beautiful colors, but not a single one will work well as a definer shade in the socket line or along the lashes. This is a palette that needs complementary eyeliner, and lots of mascara. But it CAN work beautifully. The tones are soft but the textures and pigmentation are beautiful. Several of the shades are so creamy and soft they remind me of old palette favorites like Rosy Tan which are sadly discontinued. Here I paired the eyeshadows with a metallic grey liner (a discontinued Lancome Artliner 24Hr) and a silver glitter liner from Collection, which I also used to coat my lower lashes, so the sparkles peek out between the black mascara on the top lashes. So as you can see, it CAN look quite dramatic depending whether you pair it with strong liner and big lashes. If you like strong eyeliner, a soft palette actually complements it. 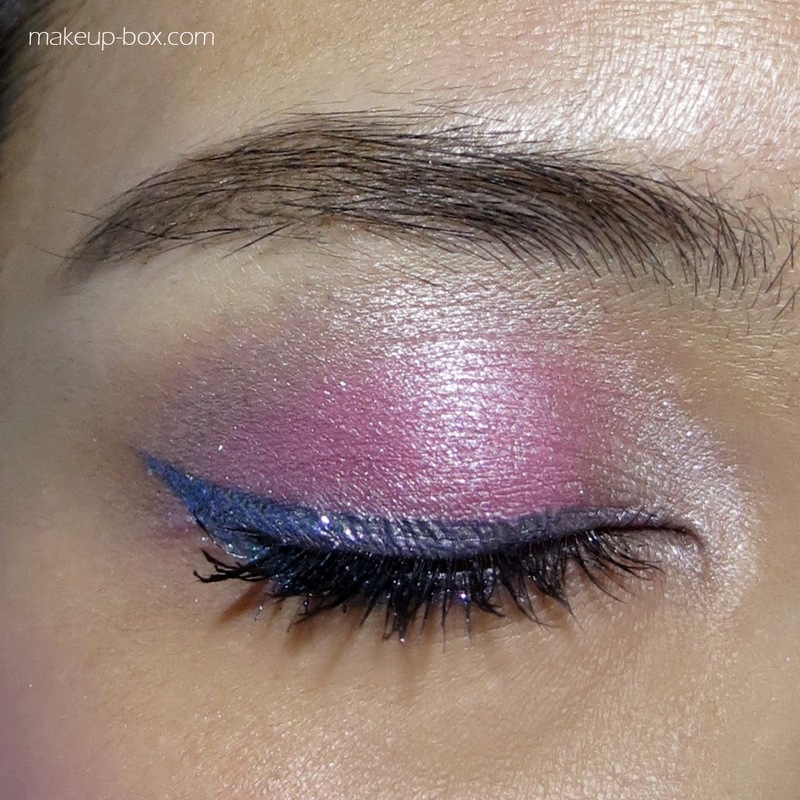 Strong shadow and strong liner can compete for attention and look quite over the top for daily life and quite "drag"-like even though it looks good on a blog, in videos, or on Instagram. If that's the effect you're going for, go for it. If not, stick with softer tones on the lids if you are going to be wearing thick, metallic or sparkly liner. Lastly, the nail polishes. 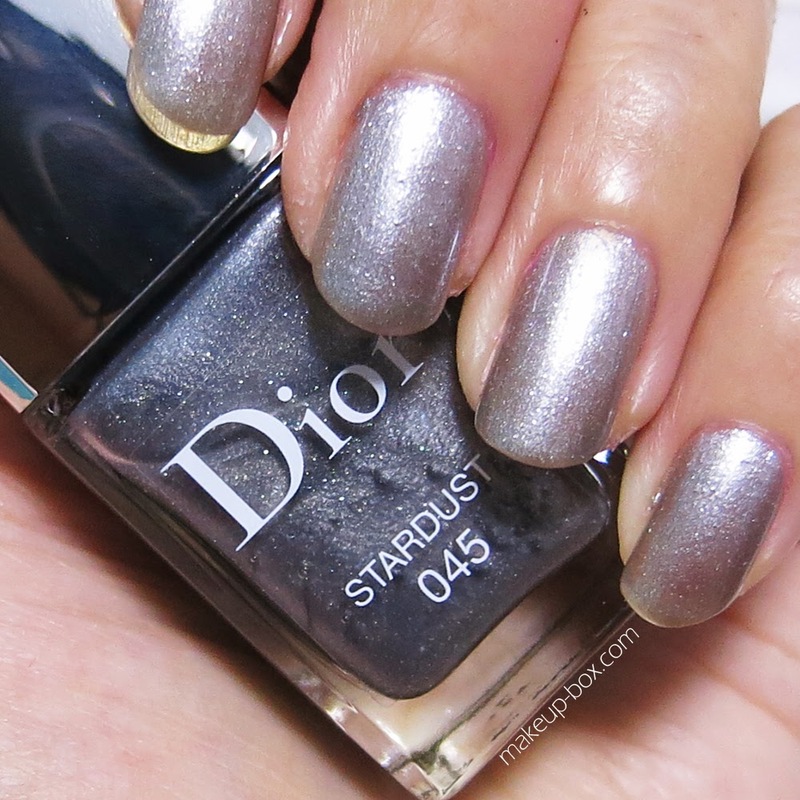 There are about 4-5 shades in the series, and all are cremes except for 045 Stardust, which looks like a molten metal shade in the bottle, but is actually a translucent sparkly fog-grey on the nails. Very ladylike and not too punk for more conservative environments. The Diorsnow collection is available at the ION Dior Backstage boutique, as well as Robinsons Raffles City at time of writing. 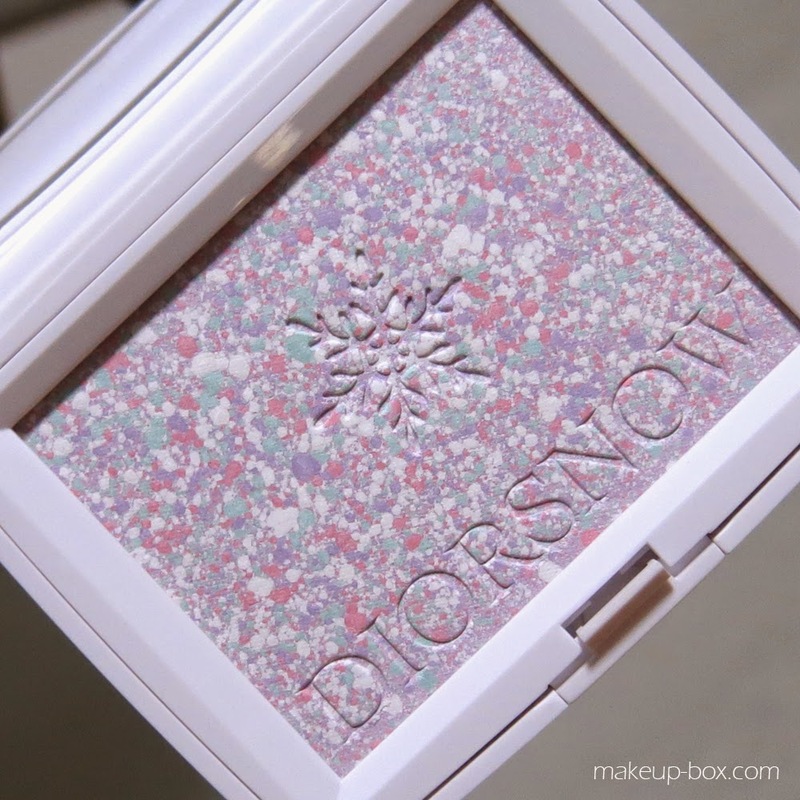 ION seems to have run out of stock for the Diorsnow Rainbow powder compact, but the team has told me they are ordering more, so definitely check with the sales folk in stores and see if they can hold one for you when it comes in. Stunning colors and great reviews! 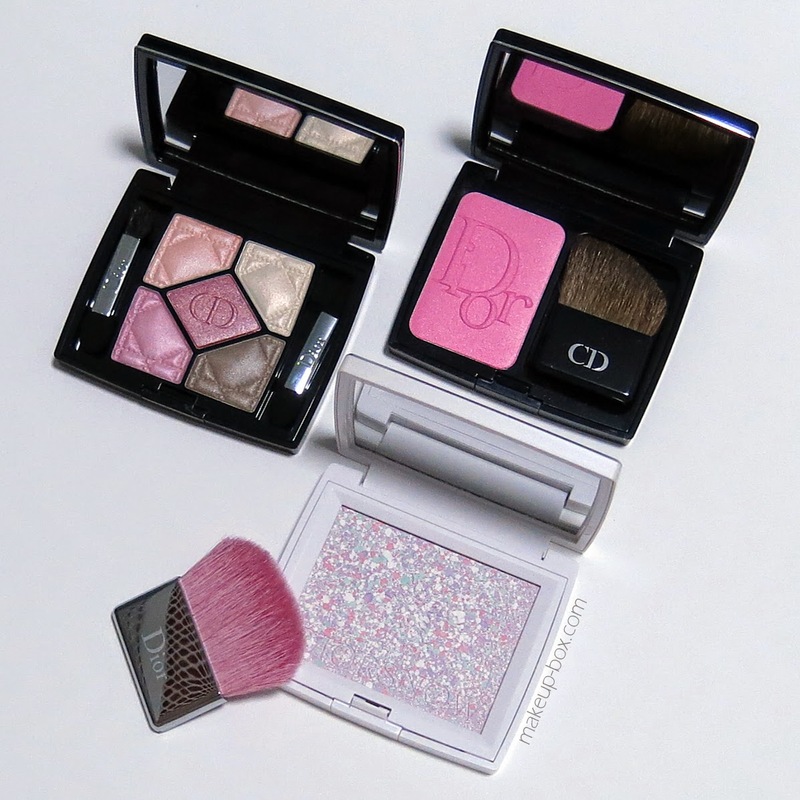 Wow,what a lovely presentation,and love these dior goodies! Very pretty! I love all your selections. I hope Nordstrom's gets a few pieces in the US!